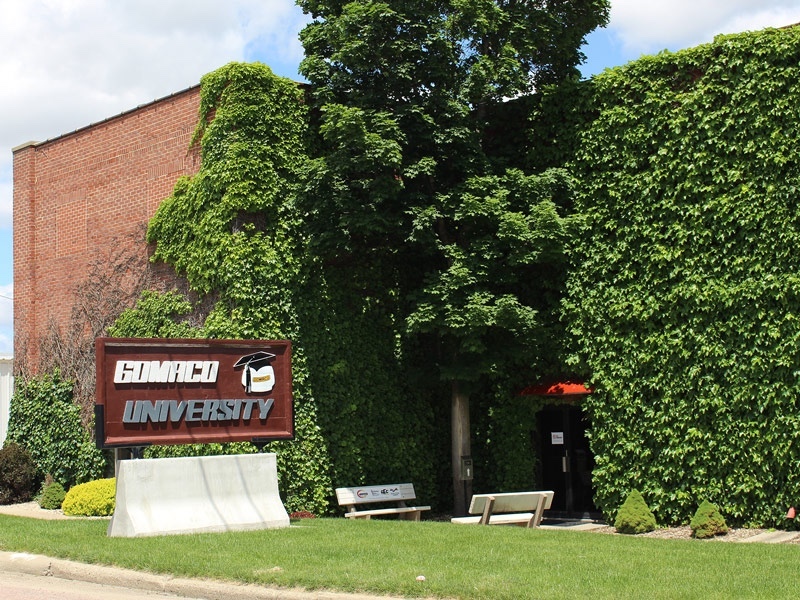 GOMACO University is responsible for the training of operators, mechanics, and GOMACO distributor service personnel to safely operate, maintain, and troubleshoot GOMACO concrete paving equipment. 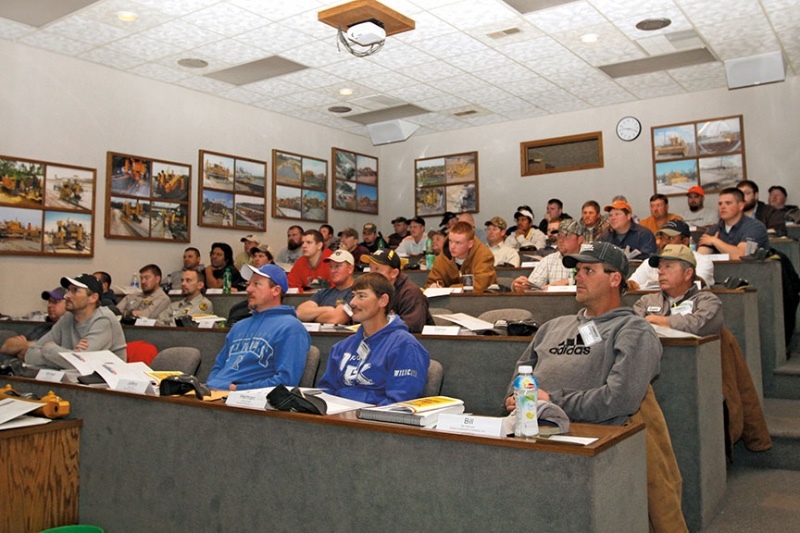 Annually, during the winter season, some 600 students travel to Ida Grove to train on the latest technology. They learn through training sessions in the state-of-the-art classrooms, and in hands-on diagnostics sessions. 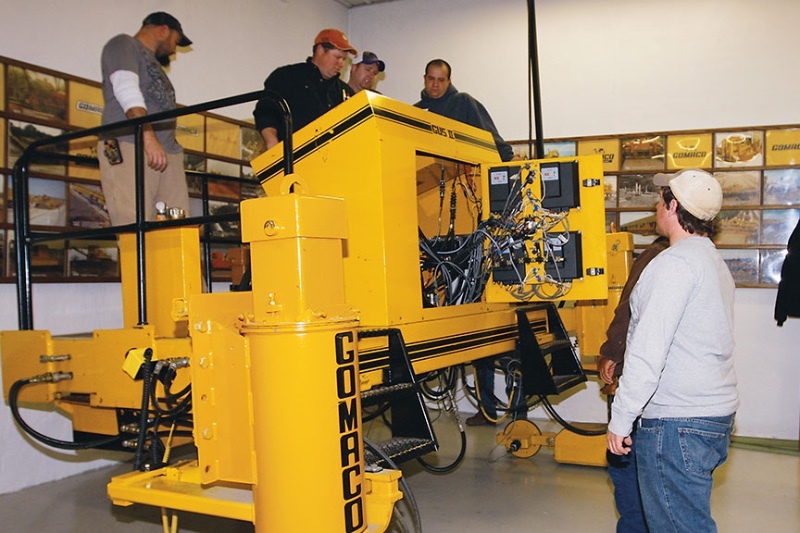 More than 17,000 students from around the world have been educated in the skills to operate GOMACO equipment.